Leather Cigar Travel Cigar Case...6 Ct.. The Augustus Travel Humidor...20 Ct. 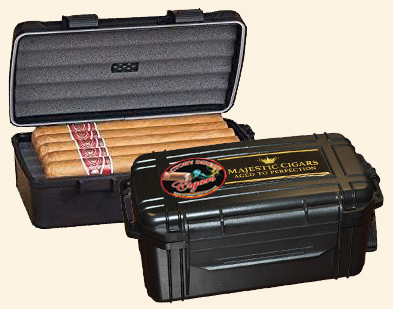 The Marquis Travel Humidor...20 Ct. The Chateau Glasstop Humidor...20 Ct. 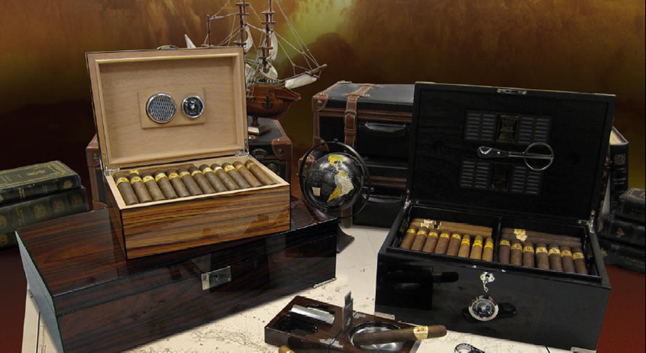 The Alligator 'Brown' Humidor...20 Ct. 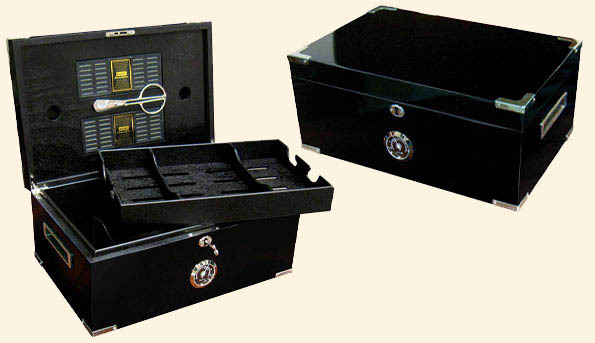 The Alligator 'Black' Humidor...20 Ct. 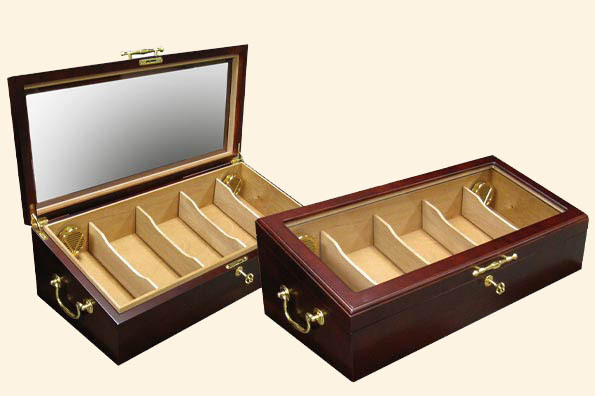 The Bellevue Humidor... 25 Ct. 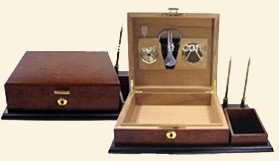 The Diplomat Humidor Combination Set...40 Ct. 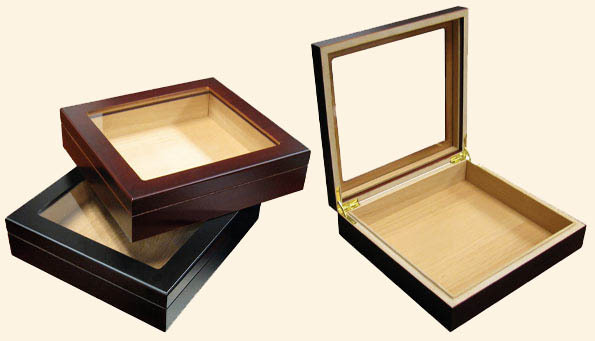 The Laurence Acrylic Countertop Humidor...75 Ct. 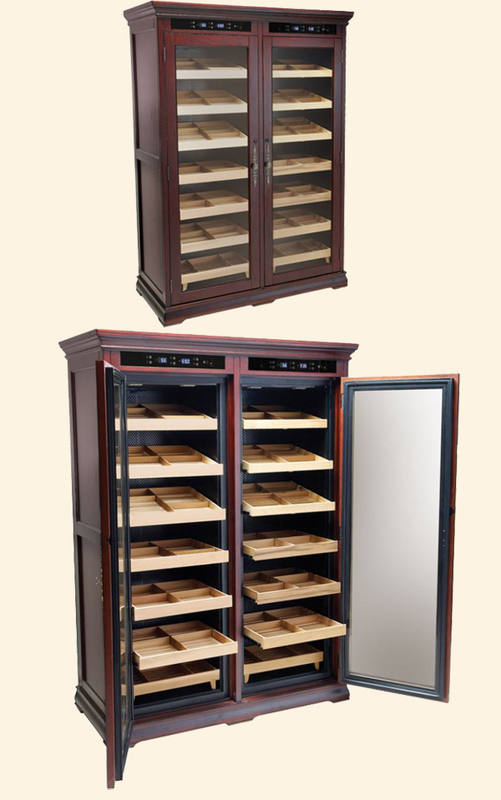 The Berkekey II Glasstop Humidor...100 Ct. 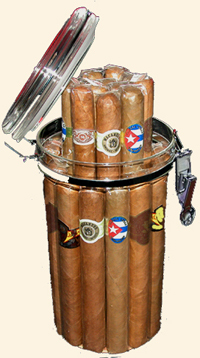 The Monte Carlo Humidor...120 Ct. 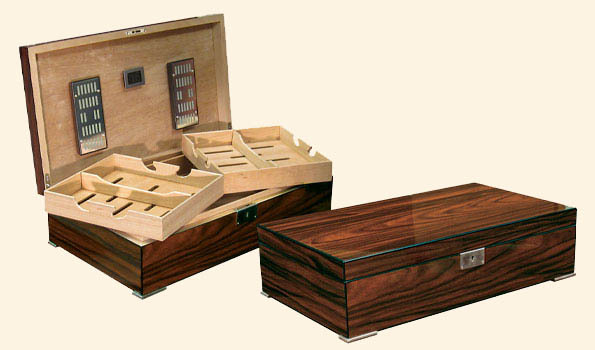 The Valencia Analog Humidor...120 Ct. 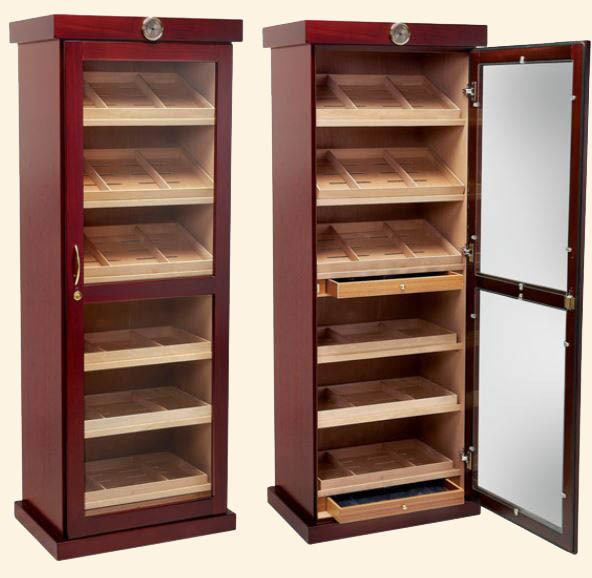 The Princeton Bubinga Humidor...130 Ct. 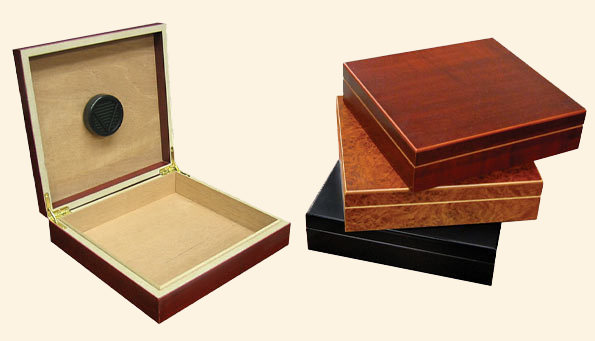 The Princeton Ebony Humidor...130 Ct. 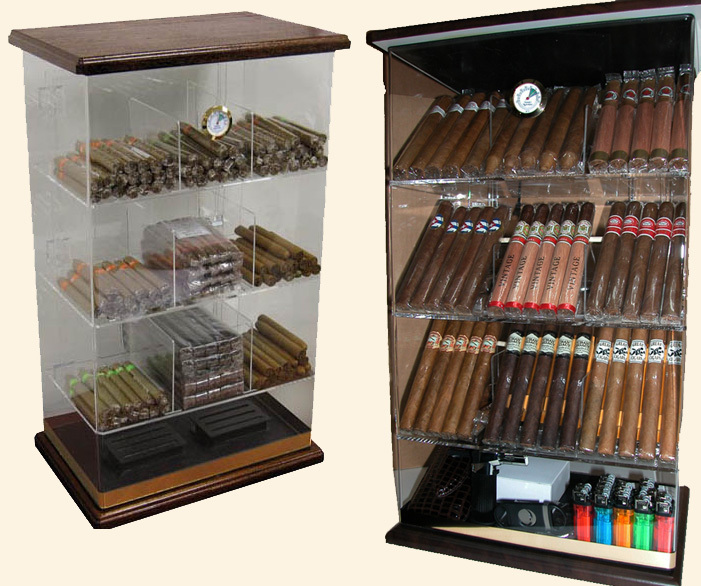 The Valencia Digital Humidor...120 Ct. 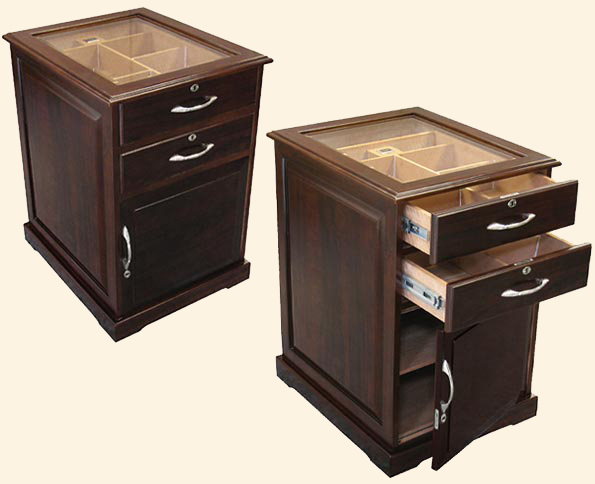 The Franklin..Wood Base.. Humidor...150 Ct. 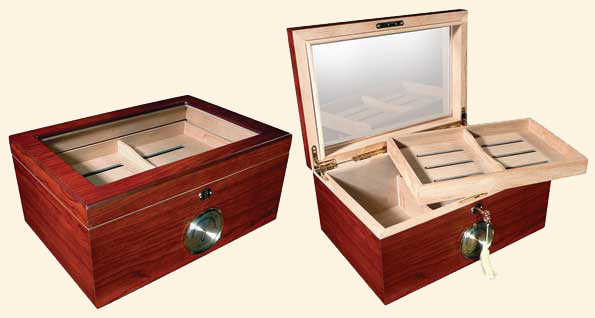 The Remington Humidor...2000 Ct. - Electronically Controlled.. . Free Shipping ! 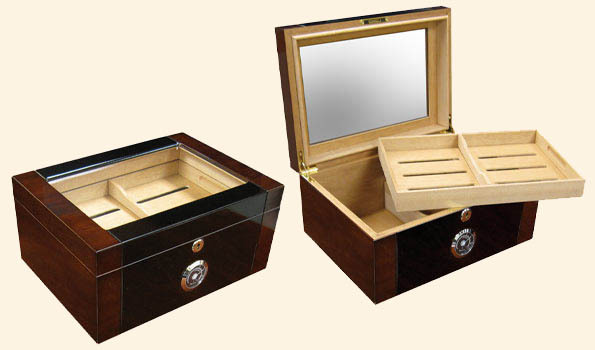 The Saint Regis Humidor...4000 Ct. 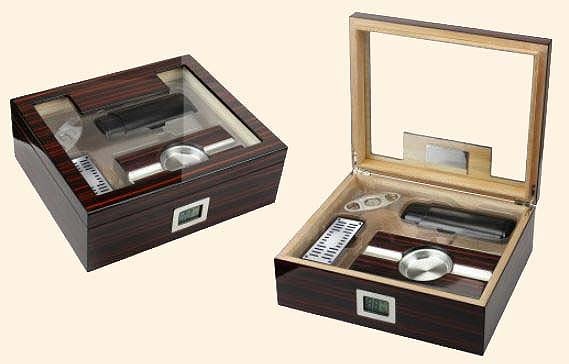 The Regan Electronic Humidor - 4000 Ct. The Kensinging Humidor... 75 Ct.